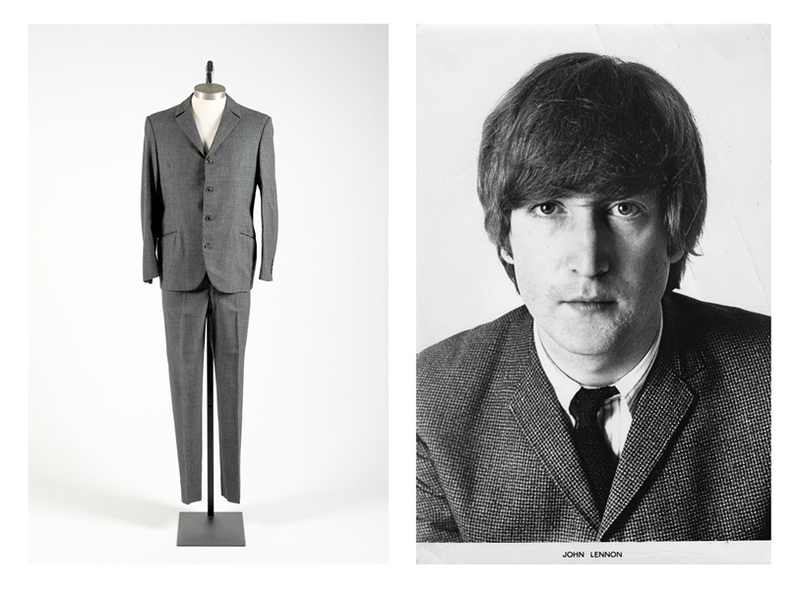 John Lennon custom-made two-piece suit worn with The Beatles, circa 1965. Tweed houndstooth 4-button suit is made by Beatles tailor Douglas Millings, who was hired by Brian Epstein to create most of The Beatles stage-worn outfits during the early and mid-sixties. 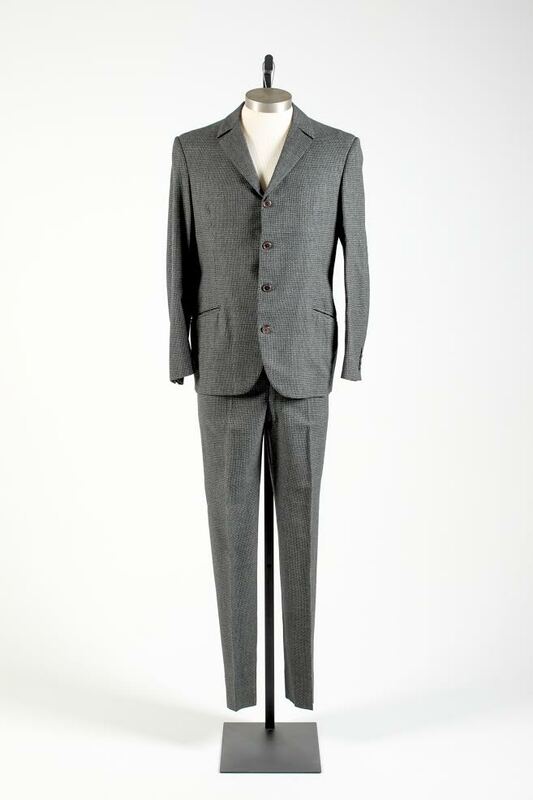 Suit has two "D.A. 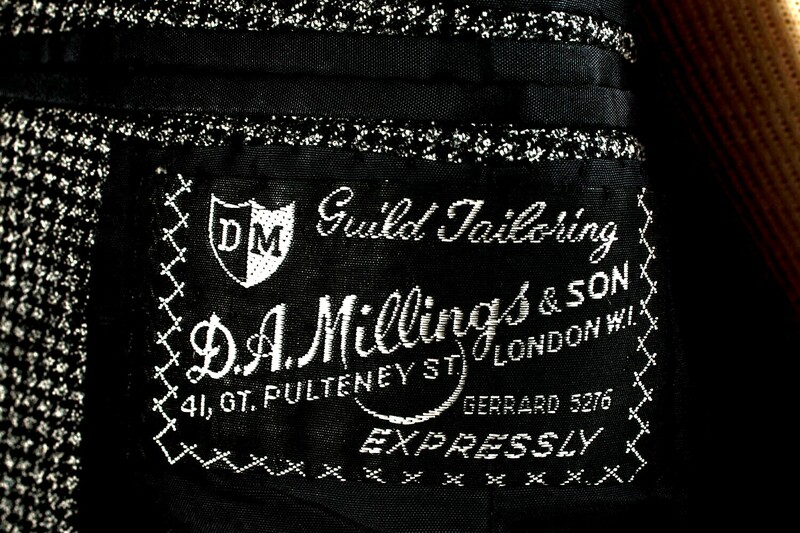 Millings & Son" logos affixed to it: the first to the interior lining of the jacket, and the second with "John" handwritten upon it, to the interior breast pocket. "John" is also handwritten twice in red ink on the pants below the zipper. 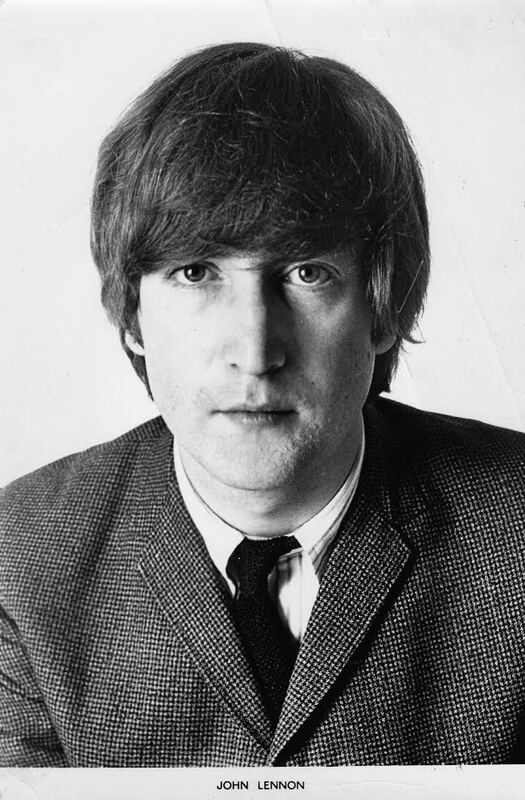 Lot is accompanied by a vintage 5.75" x 8.5" glossy photo of John wearing the D.A. 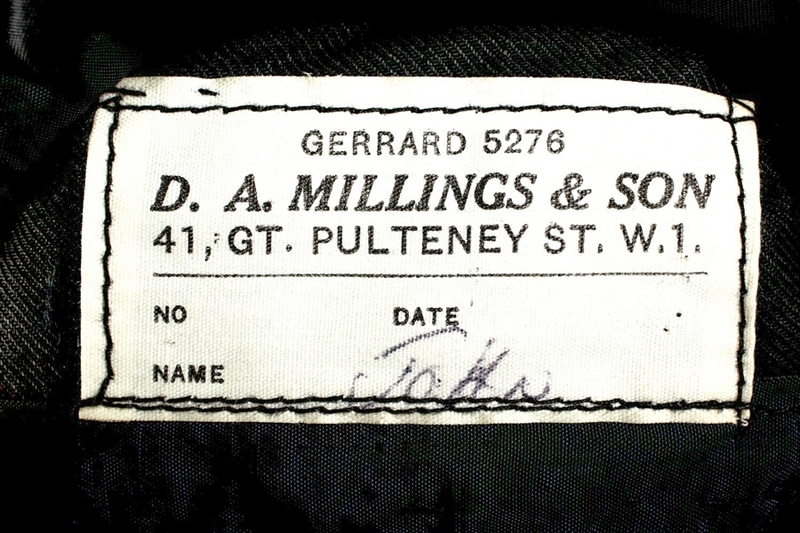 Millings 1964 version of the suit, with the only difference being the lapel design. Also with an LOA from Madame Tussauds, where it was displayed. Sharp tailored suit is near fine, an excellent example of The Beatles early style. 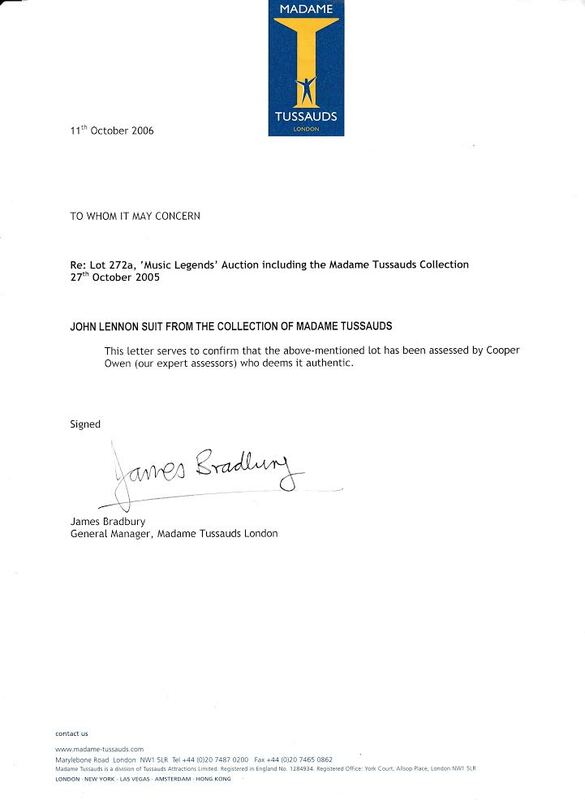 Auction closed on Thursday, March 30, 2017.